The Israeli prime minister announced the reassignment of the settler leader to a U.S. post after Brazil rejected his nomination for ambassador. Israel bowed to Brazilian pressure and reassigned Monday its pick for ambassador to Brazil Dani Dayan to a U.S. position, months after Brasilia rejected the nomination over his leadership role in Jewish settlements in the occupied Palestinian West Bank. Netanyahu said in a brief statement Monday that Dayan would instead serve as consul general in New York, a post that focuses on Israeli outreach to U.S. Jews and business sectors. 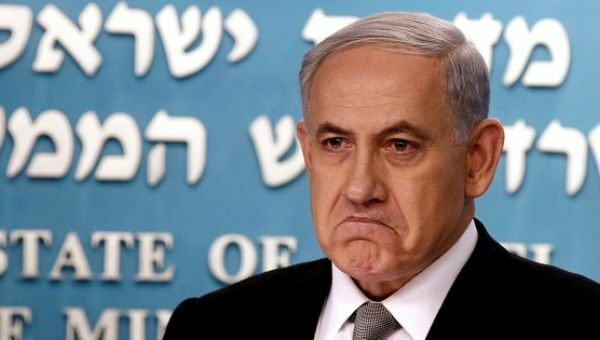 However, by reassigning Dayan, Netanyahu in fact backed off from his previous threats that his government would stand firm by the nomination of the Argentine-born settler leader even if that meant downgrading relations with Brazil. The controversy was sparked after Brazil’s leftist government refused to accept the appointment as envoy of Dani Dayan, because he was a former settler leader in the West Bank and part of the illegal occupation of Palestinian land. 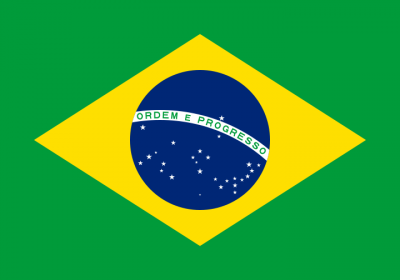 The Brazilian government of Dilma Rousseff has been a key supporter of the Palestinian bid for statehood over the past few years. The Brazilian success in blocking the nomination of the settler leader could now set a precedent for other countries to barr settlers from representing Israel abroad, something Dayan himself had warned of. Reuters reported that on March 17, Israel’s Foreign Ministry said it was seeking a new pick for ambassador for Brasilia, replacing Dayan. But it quickly withdrew the statement, saying it was issued in error. Israeli and Jewish settlements in Palestine are labeled illegal under international law, the European Union, Israel’s key ally the United States and most countries in the world. However, Netanyahu’s government refuses to halt the process of colony building, saying it is legal and taking place within Israeli borders.